Welcome to the age of quantum supremacy. If there’s one thing that’s painfully clear, its that classical computing tech is nearing its limit. Many have predicted the end of Moore’s law, and they are looking at the next step in the computing world: quantum computers. And new reports assert that we may be on the verge of a breakthrough. While it has been silent on timelines, experts agree that Google is nearing something it calls “quantum supremacy”, the point where quantum computers perform feats classical computers can’t. To those not up-to-date, qubits in quantum computers have the interesting quality of storing both a 1 and a 0 in one bit. Classical could only store one or the other—not both. And quantum computers have actually been built, somewhat. 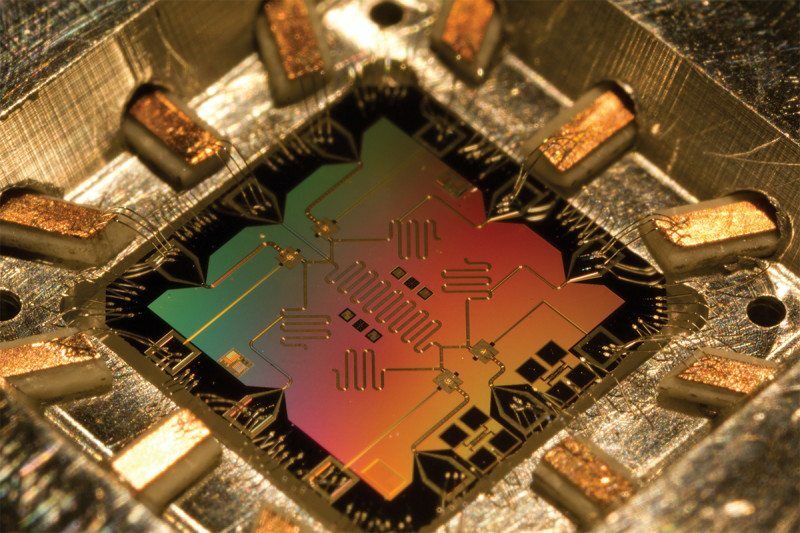 A unit of the famous (yet controversial) D-Wave quantum computer was purchased and studied by Google. They wanted to see whether it can help with improving its AI and search systems. They then hired John Martinis of the University of California, Santa Barbara, to create its own quantum processors, the brains of any quantum computers. The current goal is to create a 50 qubit quantum computer, a small scale-goal in terms of quantum computing. To actually demonstrate that quantum is better than classical, we will eventually have to make computers that have thousands of qubits (but remember, baby steps). But making that small 50 qubit computer will allow much bigger operations in the future. Working on the kinks of the 50 will allow Google to scale up.